Numerous studies have examined the role of gender in game design, game play and game experience and conclude that women are often excluded and objectified in character design, appearance and behavior. Game and gender studies scholars encourage further research in these topics. 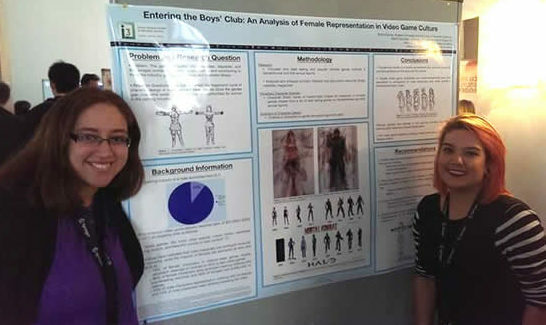 However, in the analysis and critique of these findings, there is little to no emphasis on a plan of implementation or suggestions made concerning a change in the approach of stereotypes used in game and character design, sexism in game culture and inclusion of women in STEM related fields. This paper provides insights into the importance of gender roles and character design and representation in video games in relation to creating inclusive gaming environments for women.